Promotional Popularly Priced Printed Beach Towels. 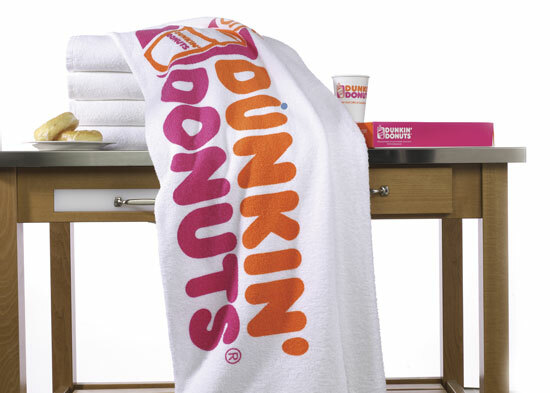 Perfect promotional towels.Most popular for quality and price. Outstanding value on a basic weight towel. 100% cotton terry velour. 30" x 60". Thickness: .87 per towel. Available in White only. Bulk / 45lbs lbs / 50 pcs. / 21" x 18" x 27"box. Beach Scene Beach Towel - 14lb.